This volume questions whether ideas of revolution are still relevant in the postmodern and globalized world of the twenty-first century. the 1989 revolutions as "democratic revolutions" or "elite-led transitions"
new social movements, identities and new figures of revolution. 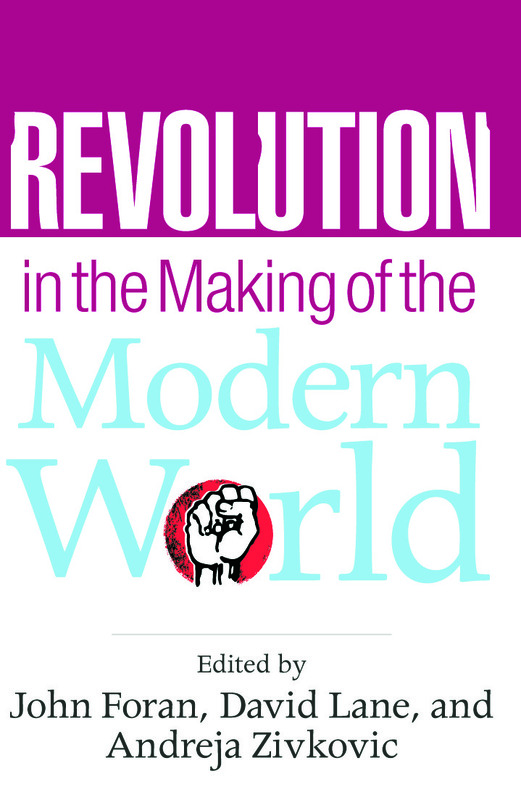 Revolution in the Making of the Modern World will be essential reading for students and scholars of comparative politics, political theory, revolution and political sociology. ‘‘Transformation’’ of state socialism or class revolution? The future of revolution: Imitation or innovation? New political cultures of opposition: What future for revolutions?